The Children’s Hospital Corporate Cup will be held on Thursday, July 18th at Harvard University. Boston Children’s Hospital started this new fundraising initiative in 2016 called the Corporate Cup where major companies in New England enter with teams of twenty people to compete in various athletic activities throughout the day with the intent on raising money for the Children’s Hospital Trust. 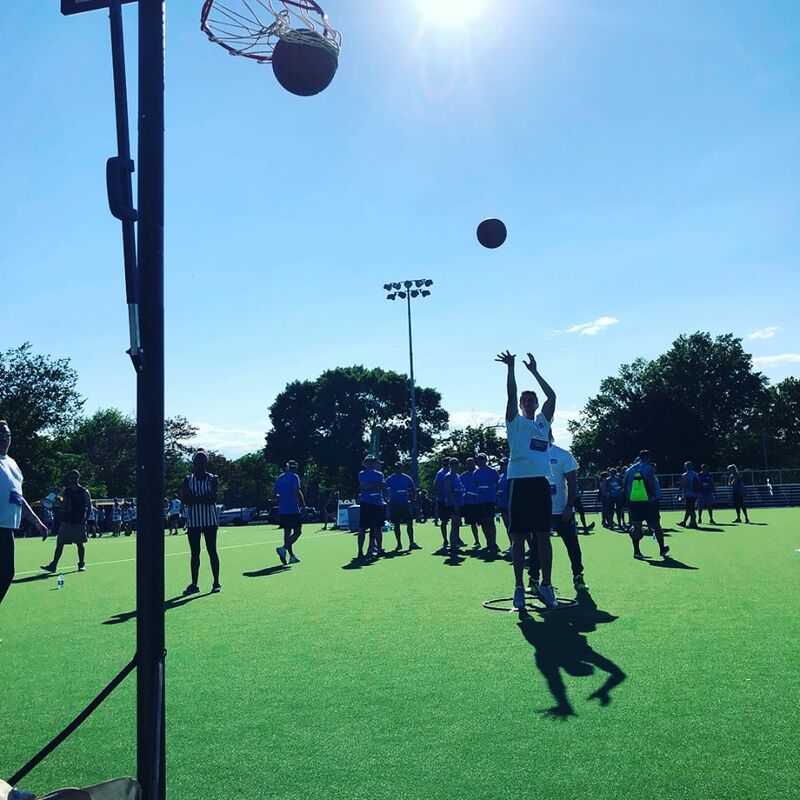 The money raised will be used to enrich programs for the children and support families of patients at Children’s Hospital, while also funding research and facilities to help find cures and better treatments. 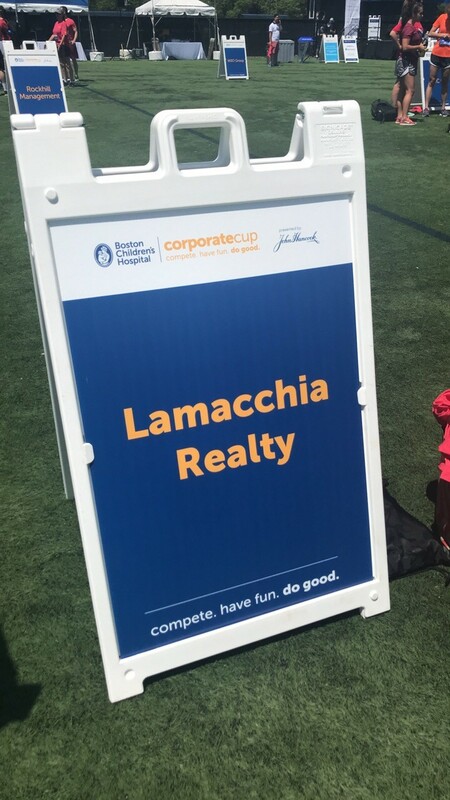 This is Lamacchia Realty’s third year participating in the Corporate Cup. 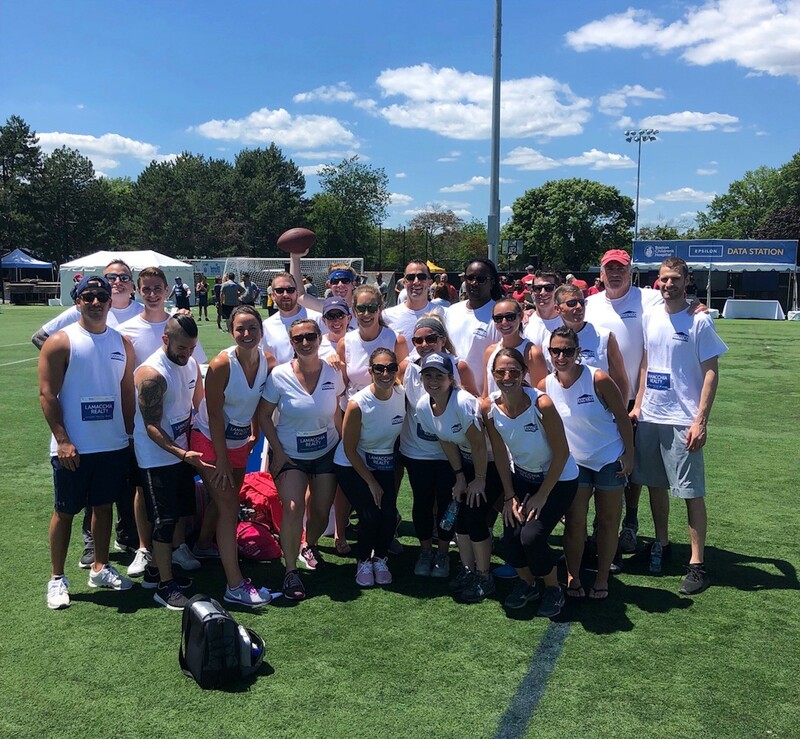 Over the past two years, Team Lamacchia has raised over $60,000 for Children’s Hospital and has been the 2nd top fundraising teams for the past two (2) years. Help us in our mission to be the #1 Fundraising Team in 2019 and hit our fundraising goal of $100,000.00. 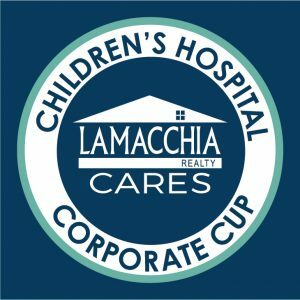 All of the Lamacchia Realty participants care deeply about supporting this cause due to personal connections and experiences with Children’s Hospital. Anthony Lamacchia, owner of Lamacchia Realty, also has personal experience with the hospital. In January 2000, Anthony Lamacchia’s baby sister Heather was born with a heart defect and was under the unwavering medical attention of Boston Children’s Hospital. Although she had the best of care, she passed away at six weeks of age. 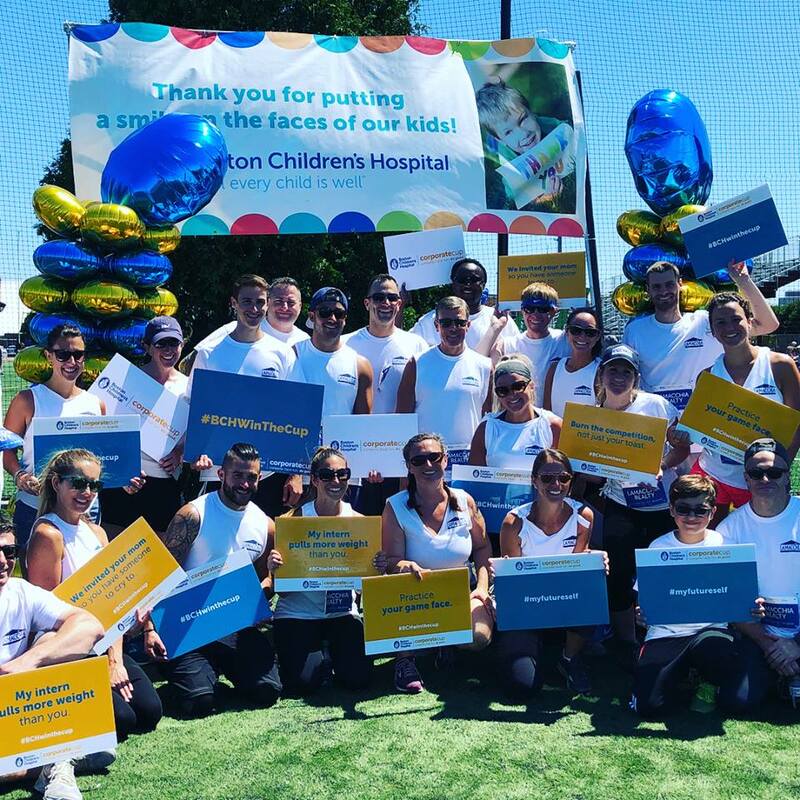 Anthony and his father have been supporting Children’s Hospital ever since Heather’s passing, with the goal of raising $10,000 a year doing the Eversource Walk for Kids in 2016, the NSTAR’s Walk for Boston Children’s Hospital in 2014, 2013, 2012, and several years prior. 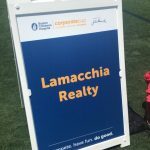 The team will be posting training and event images using the company’s hashtag #LamacchiaCares. 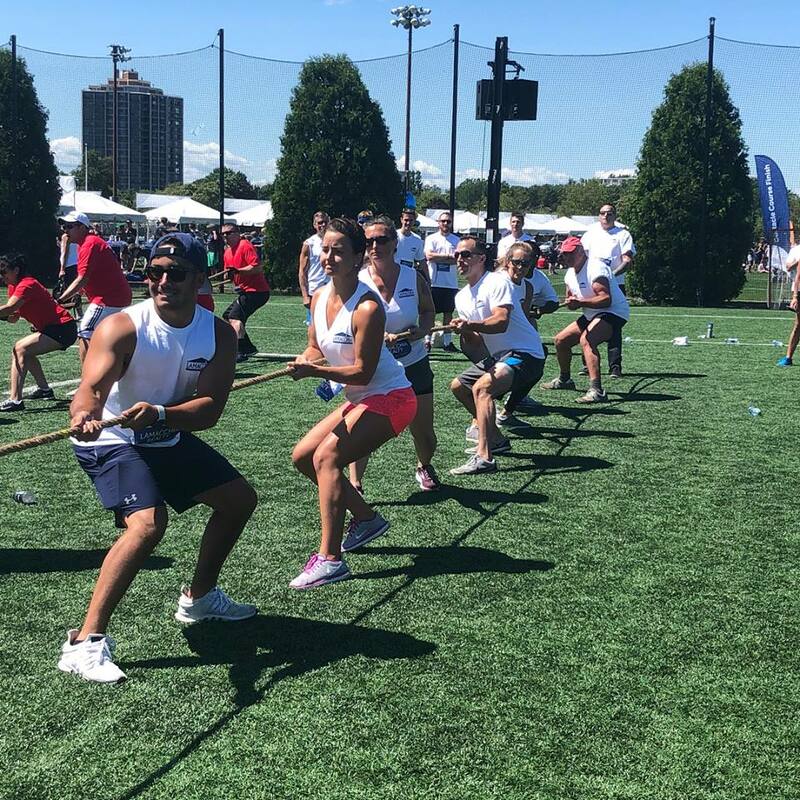 Like the rest of the companies entering the Corporate Cup, Lamacchia Realty has a team of twenty people determined to raise money for Boston Children’s Hospital. 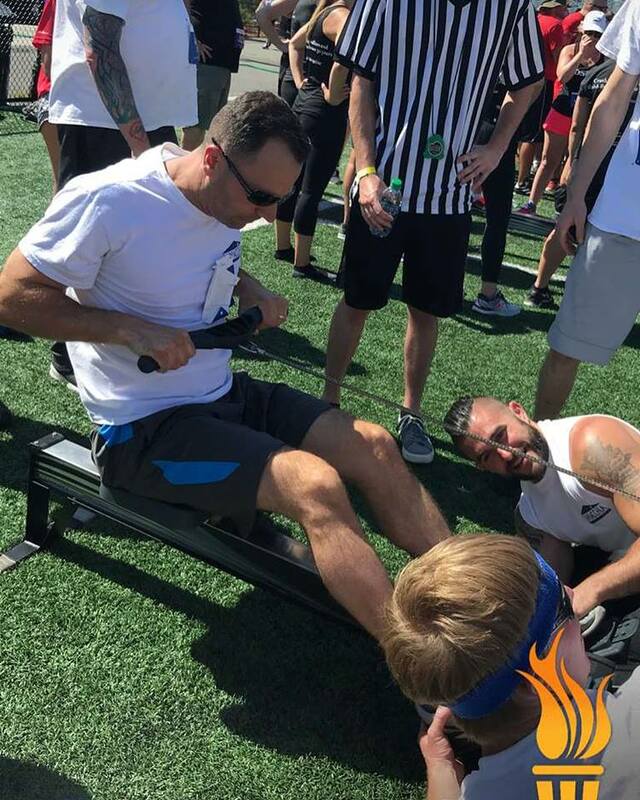 Team Lamacchia has a combined goal to raise a minimum of $40,000 for this year’s competition. 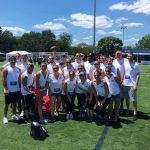 You can visit the Lamacchia Team page and donate to any one of the team participants. Feel free to share this link with friends, family, and co-workers. Your donation will help Children’s Hospital continue their outstanding care and help sick children heal! Click the agent’s name below to donate to their fundraising page. Click the button below to donate to the team. 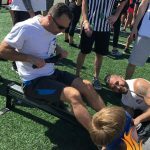 CLICK HERE to Help Team Lamacchia Raise $35,000 for Boston Children's Hospital! Below, are images from last year’s event.